Immediate support for members of the military, veterans, & their families. 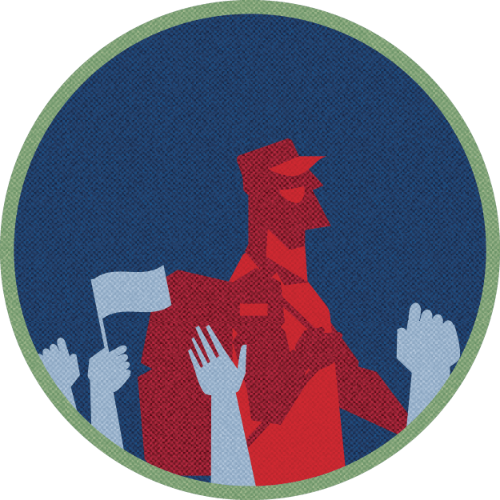 Joe's story, drawn from real service members, helps us better know our vets. Ensuring post-9/11 veterans and their families make successful transitions to civilian life. 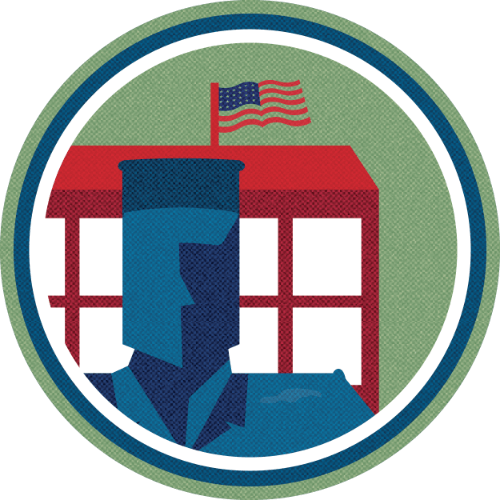 The Bush Institute is dedicated to serving those who volunteered to wear the uniform in defense of our nation — ensuring post-9/11 veterans and their families make successful transitions to civilian life. While many post-9/11 veterans move seamlessly into civilian life, others face challenges including unemployment, feelings of isolation, and health issues stemming from the invisible wounds of war -- post-traumatic stress and traumatic brain injury. The Warrior Wellness Alliance links peer-to-peer veteran networks with care providers, so that more warriors receive effective clinical care for the invisible wounds of war. Veterans are an underutilized resource for the U.S. economy, despite their training, skills, and experience. The VET Roadmap, developed in partnership with the U.S. Chamber of Commerce, helps warriors plan and execute effective transitions.